"We are no longer used to great Senate speeches," wrote Lawfare Editor in Chief, Benjamin Wittes, in October of 2017. 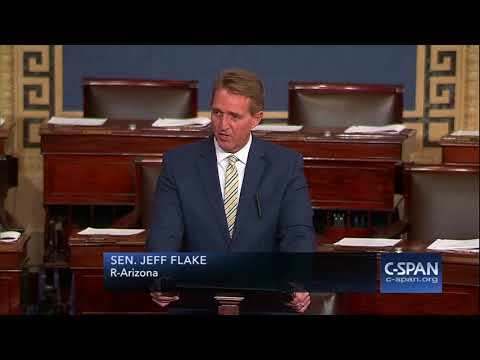 "And then rises one Jeff Flake and delivers not merely a great speech but also a genuinely important one, perhaps the single most important address given on the Senate floor in my memory." 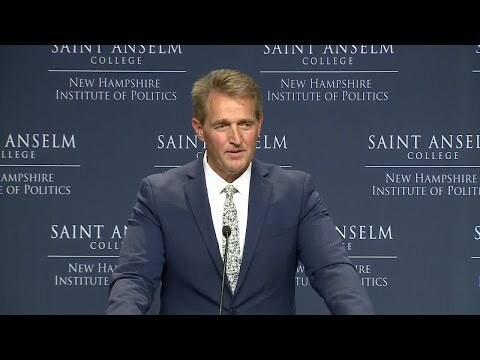 Author of the New York Times best seller Conscience of a Conservative: A Rejection of Destructive Politics and a Return to Principle, Senator Flake has taken a lonely stand for principle and civility in an era of hyper-partisanship. After serving six terms in the U.S. House of Representatives, Senator Flake was elected to the United States Senate, where he served for six years. 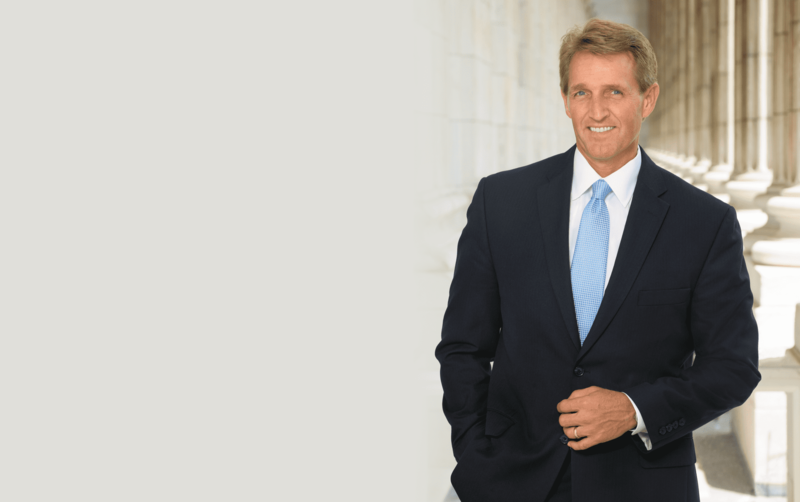 While in the Senate, Senator Flake chaired the Subcommittee on Privacy, Technology & the Law, which sits at the intersection of innovation and regulation. He also chaired the Africa Subcommittee of the Foreign Relations Committee, where he passed landmark legislation on wildlife trafficking and democratic governance. 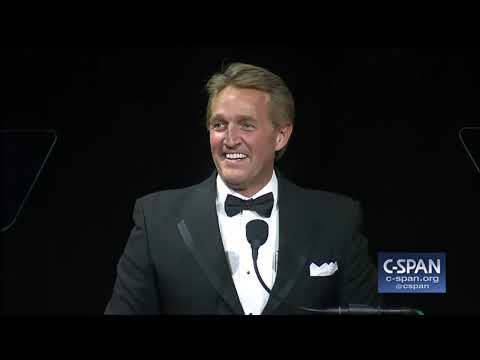 Prior to entering Congress, Senator Flake served as executive director of the Goldwater Institute in Arizona. He also directed the Foundation for Democracy in Namibia during that nation’s transition to independence. 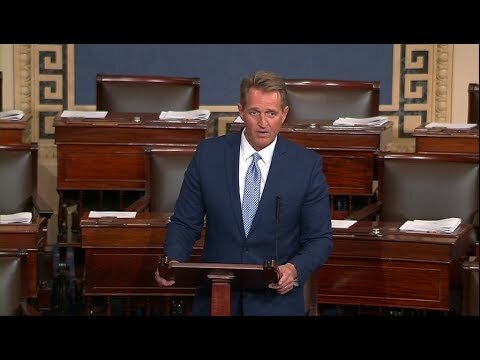 Senator Flake holds a B.A. in International Relations and an M.A. in Political Science from Brigham Young University. Known for his ability to work across the political aisle, Senator Flake was the lead House Republican in the successful effort to prohibit spending earmarks, and the lead Senate Republican in the successful effort to restore diplomatic relations with Cuba. 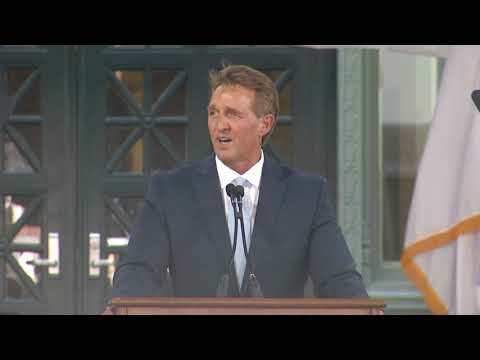 A sought-after speaker, Senator Flake delivered the 2018 commencement address at Harvard Law School. His recent Senate floor speech titled “Truth and Democracy”was carried live on CNN, MSNBC and the FOX News Channel. 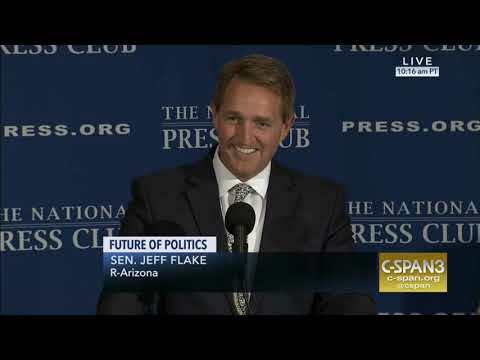 Senator Flake is a frequent guest on NBC’s Meet the Press, ABC’s This Week, and CBS’ Face the Nation. Senator Flake and his wife, Cheryl, live in Mesa, Arizona, and are the parents of five children.